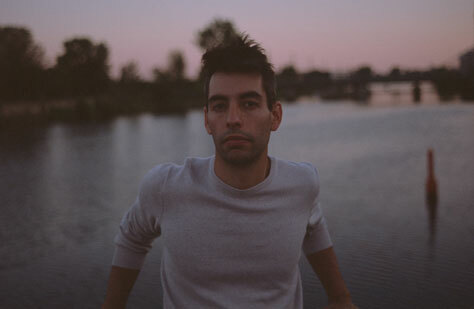 We’re delighted to be working with Montréal’s Leif Vollebekk for the first time! Some artists go on feeling like secrets long after they’ve started being told. Leif Vollebekk, who released his third album in February is one of these treasures. Born in Ottawa in 1985, he taught himself music using instruments inherited from his grandfather: harmonica, guitar, piano, an old fiddle. Vollebekk’s latest, long overdue LP, Twin Solitude, is the product of everything that came before: the unending tours, the slow cover songs, the experience of seeing Prince, alone at a piano. Opening the show is Manchester’s We Were Strangers, who have already played alongside C Duncan, Tiny Ruins, Rozi Plain, De Montevert, Kathryn Williams, Lucy & The Caterpillar, Young War and Blue Rose Code. Their song I Believe has already chalked up over 15,000 plays. This show is a co-promotion with One Inch Badge. Buy tickets now. Tickets are available from the bar (no booking fee), Piccadilly Records, Vinyl Exchange, WeGotTickets.com, Ticketline.co.uk and on 0871 220 0260.